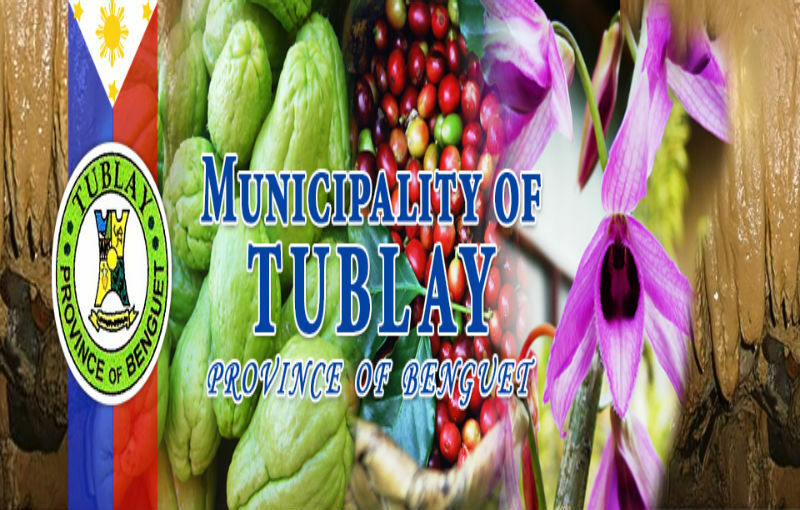 TUBLAY, Benguet – The Tublay Municipal Government recently partnered with a Manila-based foundation and various non-government organizations and private higher education institutions in the Cordillera to prepare the different communities and ecotourism destinations for the expected influx of foreign and domestic nature lovers once the identified potential tourist spots will be opened. Mayor Armando Lauro said that one of the aggressive partners of the local government in the said endeavour is the I Love Foundation of former Environment Secretary Gina Lopez which has been constantly inviting visitors to frequent the different ecotourist destinations aside from providing technical assistance in preparing the communities near the said tourist spots to maximize the expected influx of visitors by establishing suitable sources of livelihood that will help in providing them with sustainable sources of livelihood. “We are grateful to the assistance being provided by former Environment Secretary Gina Lopez in preparing our ecotourism destinations and the communities for the expected influx of tourists wanting to visit our scenic caves, waterfalls, rock climbing sites, trekking areas and those patronizing our organically-produced crops because these greatly help in providing sustainable livelihood opportunities for the indigenous peoples living in the said villages,” Lauro stressed. The municipal chief executive added one of the local government’s partners in enhancing its ecotourism program is the University of the Cordilleras (UC) which made the town as one of its community service areas, greatly contributing in educating the people on health, environment, livelihood, education and nutrition and that the partnership has expanded through the years. Lauro claimed the preservation and the protection of the town’s environment is a primordial concern of the local government that is why the aggressive promotion of its ecotourist destinations will be anchored on the importance of people being mindful of their key roles in ensuring that the natural gifts will not be abused for the benefit of the present and future generation of inhabitants. 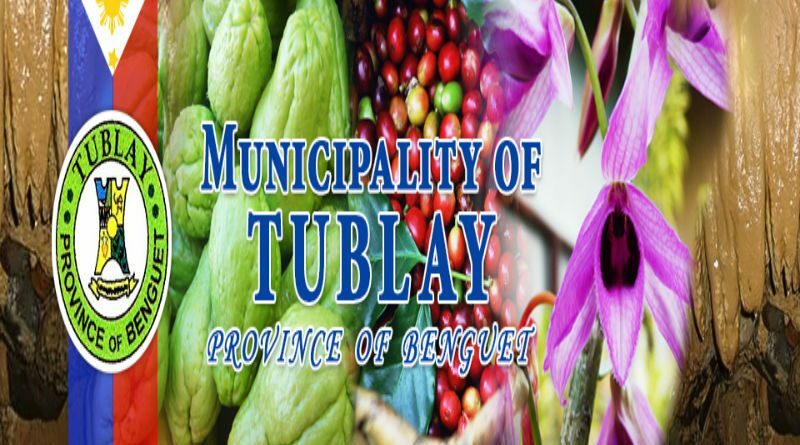 According to him, Barangay Ambungdulan will serve as a pilot area for the interventions on the promotion of ecotourism sites by the I Love Foundation which can then be replicated in its neighboring barangays with sufficient preparatory works to ensure the readiness of the community in welcoming the influx of visitors. Mayor Lauro appreciated the concern of the former environment official on the welfare of the people in the community who should directly benefit once the town’s ecotourism industry will flourish, saying that people living in the villages really need a sustainable source of income to supplement their income from the production of organic agricultural crops. He underscored that the town’s ecotourism industry has a bright future if it will be effectively and efficiently managed by the stakeholders, thus, the active involvement of the communities in the preparations for the promotion of the town as an alternative ecotourism destination not only in the province but also in the Northern Luzon area.